SUITS: We offer a wide range of suits from designers such as S.Cohen, Sean John, Calvin Klein, Ralph Lauren, DKNY, Michael Kors and own label. They come in a variety of prices and fabrics in a range of sizes from 34 to 72 in a variety of cuts as short, regular, tall, executive and children’s sizes also available. We have something for every gentlemen in the family. BLAZERS AND SPORT JACKETS: We have a wide range of fabrics and colors to choose from. Sport coats come in all sizes, including: regular, short, tall and executive with all alterations done on premises. We can also put on crests if you desire. 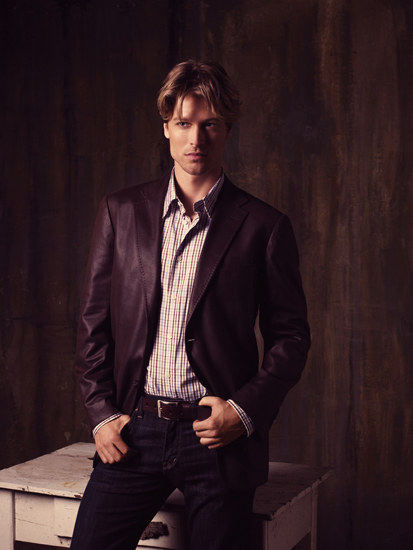 © 2011 Rene Giroux Men's Wear. Locally Owned And Operated Since 1971.